Leery of online music lessons? 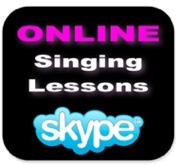 Many music teachers are now offering music lessons via Skype just like Charlie Pants Music where we offer online vocal lessons to students around the world. Read this New York Times article on music lessons online. 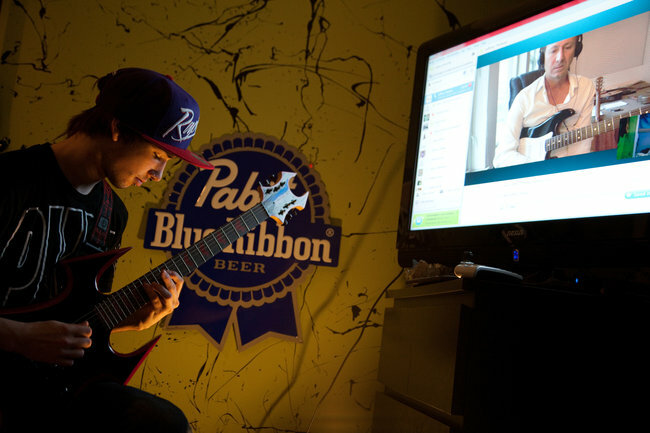 Skype and other videochat programs have transformed the simple phone call, but the technology is venturing into a new frontier: it is upending and democratizing the world of music lessons. Students who used to limit the pool of potential teachers to those within a 20-mile radius from their homes now take lessons from teachers — some with world-class credentials — on other coasts or continents. The list of benefits is long: Players of niche instruments now have more access to teachers. Parents can simply send their child down the hall for lessons rather than driving them. And teachers now have a new way to build their business. 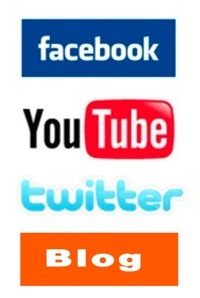 There is no data on the number of video music lessons, and many people certainly will prefer face-to-face lessons. But many music teachers said in interviews that they were conducting more lessons over broadband connections. “People who do online lessons end up doing a more consistent lesson schedule,” he said. “They don’t have to fight snowstorms. They don’t have to take an hour a day to get to us. Other things don’t conflict, like baseball games.” And most lessons are recorded so students can play them back while practicing, Mr. Antonaccio said. 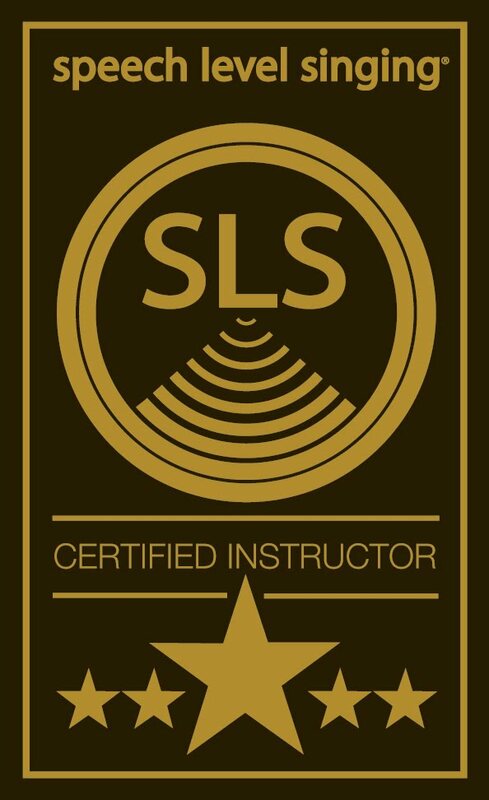 Charlie Pants Music also offers in person lessons at its vocal studio location in Denver/Boulder, Colorado. Leah Stone also travels regularly to teach singing lessons and vocal classes in Boston, New York City, Chicago, Denver, Boulder, Washington DC, Richmond, and Los Angeles.